A gripping dinner party whodunit; Deadly Manners is a 10 episode podcast in the style of a classic radio drama. The story takes place over the course of the annual Billings family dinner. Shortly after the party starts, a snowstorm begins to rage outside, trapping all the partygoers inside their host’s mansion. When a murderer starts killing off those in attendance, the guests must figure out who is responsible, or at least how to stay alive -- lest they be next. Starring Kristen Bell, LeVar Burton, Denis O’Hare, RuPaul, Timothy Simons, and Anna Chlumsky. We are introduced to Billings family and their esteemed dinner guests. That is until, the power went out. We find out what happened when the lights turned back on and the house is faced with a food emergency. 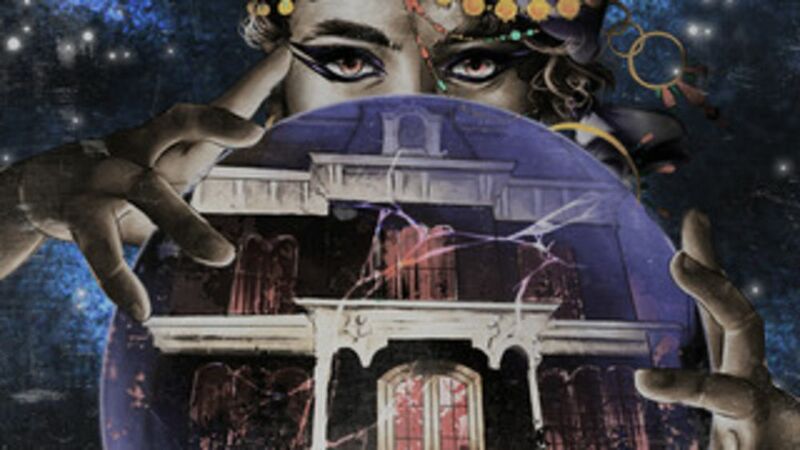 News of the party's latest casualty spreads and the fortune teller takes center stage. The party deals with corpse tampering and there is something fishy about the beef wellington. The party learns the origins of Nancy's marriage to Roger and the wine starts flowing. Olivia starts interrogating several of the evening's suspects and a dark secret is unearthed. In the eighth chapter of Deadly Manners, one of the party's biggest secrets becomes jeopardized. The police are finally called to the house. 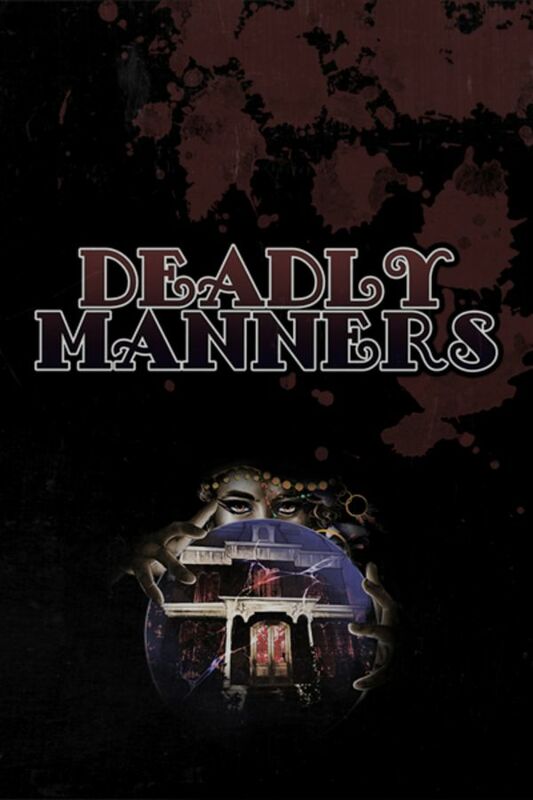 In the final chapter of Season One of Deadly Manners, the killer is confronted and the night's festivities come to a close. Pretty good! The cast was amazing and I liked how it was listening to a theater production, but I felt the guilty party was very obvious but with a weak motivation. This series is classic Whodunnit and I love it. The cast is amazing. Love the series! But when will episode 10 be available? Love this! I'm hooked. When do the new episodes appear?